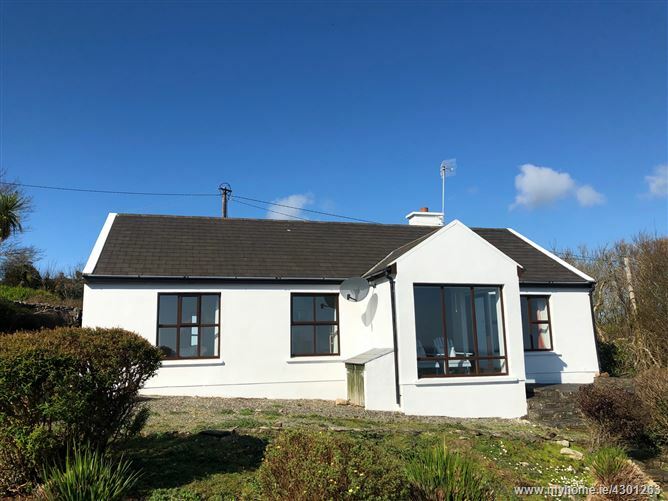 One wonders about the origins of this pretty little cottage..... gate lodge maybe... to a once busy area where copper mining and processing was a big waterfront industry. 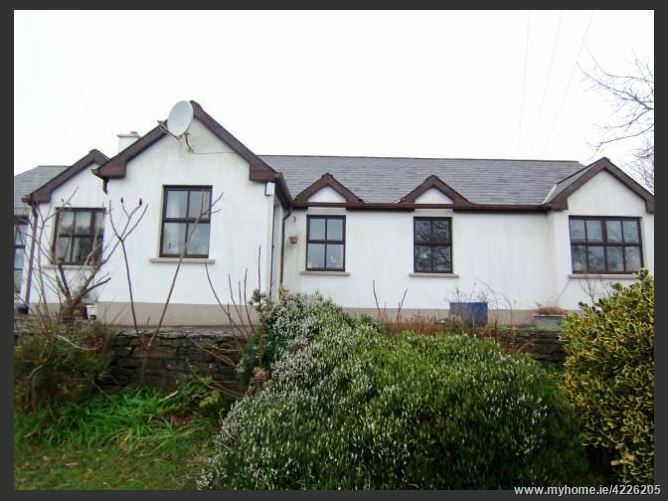 The cottage stands on c. one quarter acre, and contains : Kitchen/dining room, Living room,three Bedrooms, Bathroom. 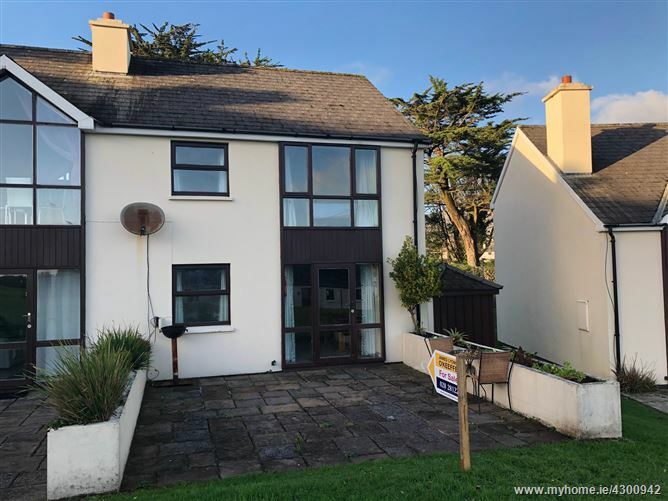 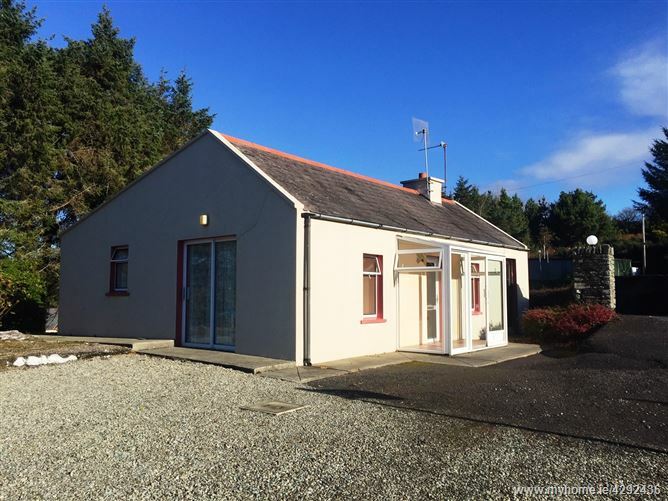 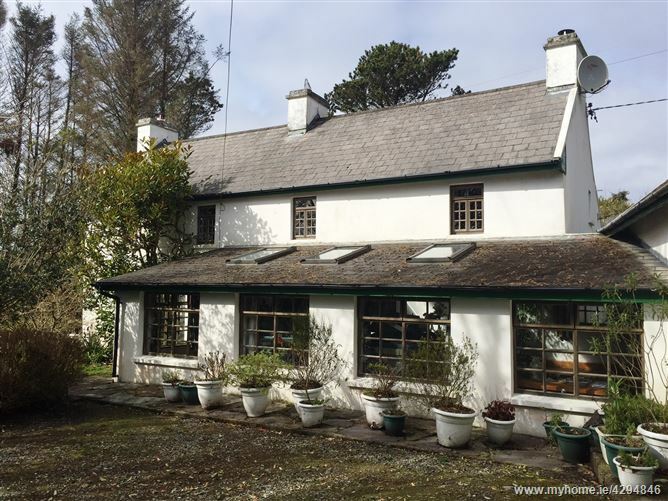 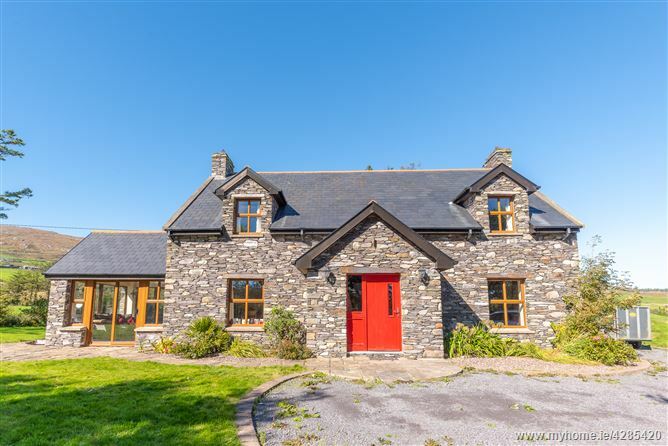 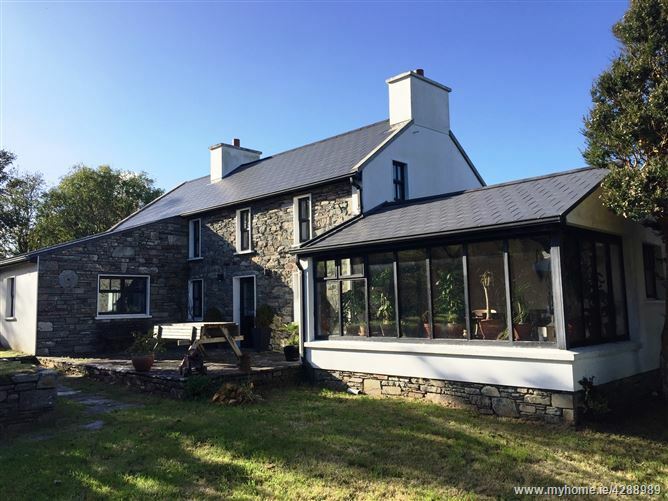 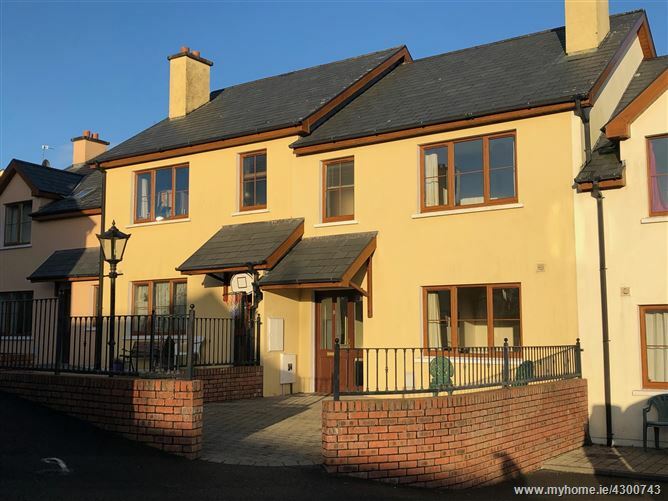 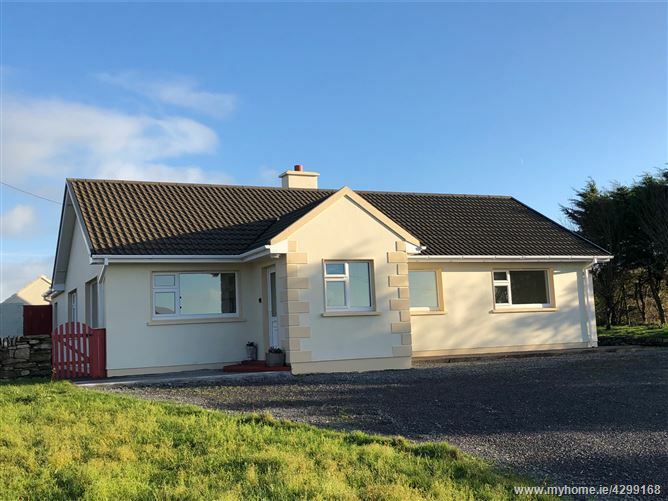 “Hopewell”..... one of the earlier of the earliest developments undertaken in the townland of Ardmanagh, which is within a few minutes walking distance of the Main Street of Schull village and therefore we trust that it will .. : Sell Well !